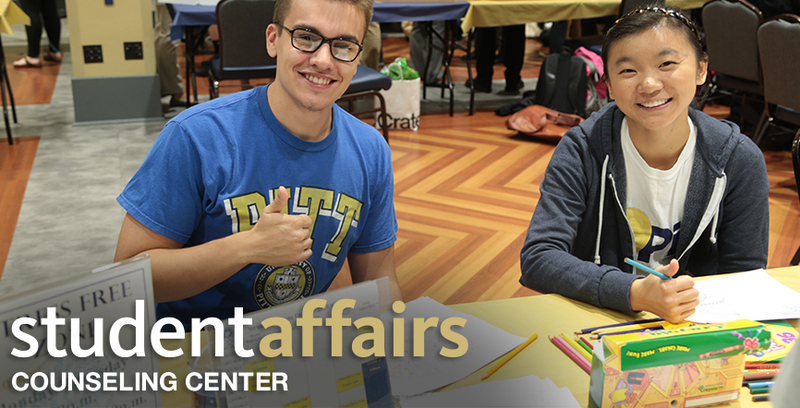 The Counseling Center at the University of Pittsburgh offers four full-time, doctoral internships to graduate students in counseling and clinical psychology. The internships are accredited by the American Psychological Association. The internship year extends from August 6, 2018 to August 2, 2019. This internship site agrees to abide by all APPIC policies.